Noel Gallagher returns with his new solo album Chasing Yesterday on March 3rd, but wait no longer to hear the new record -- the full album is streaming ahead of its release right now on iTunes. 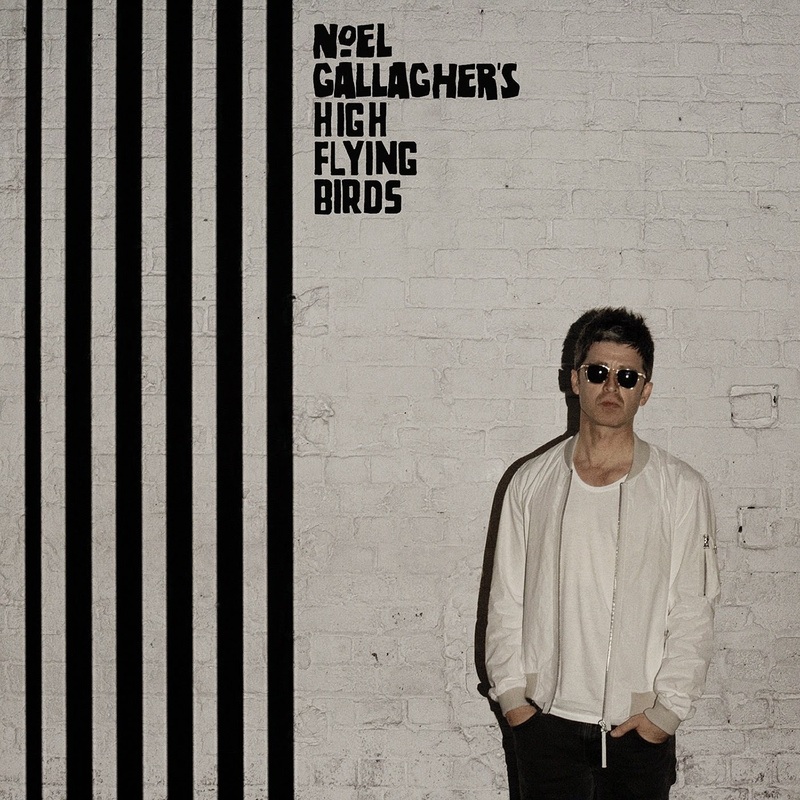 Head here to listen and pre-order the album from iTunes, Amazon, or Noel Gallagher's official store. Gallagher hits the road in North America in support of the album this spring. Tickets for all the shows are on sale now.